Need to get 1,326 kB of archives. After unpacking 3,273 kB will be used. 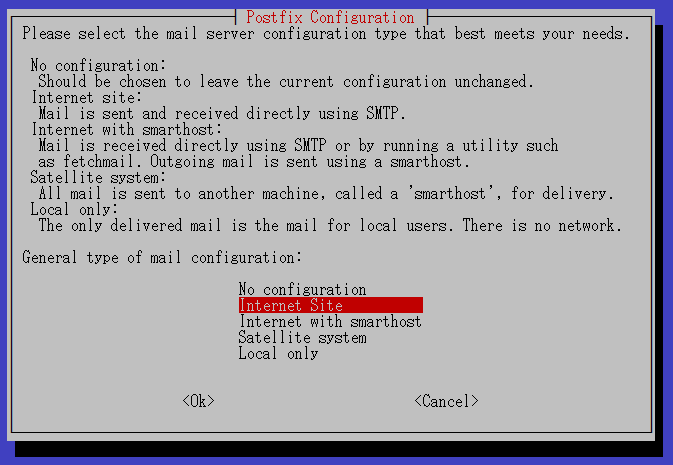 exim4-config: Conflicts: postfix but 2.7.1-1 is to be installed. postfix: Conflicts: mail-transport-agent which is a virtual package. exim4-daemon-light: Conflicts: mail-transport-agent which is a virtual package.